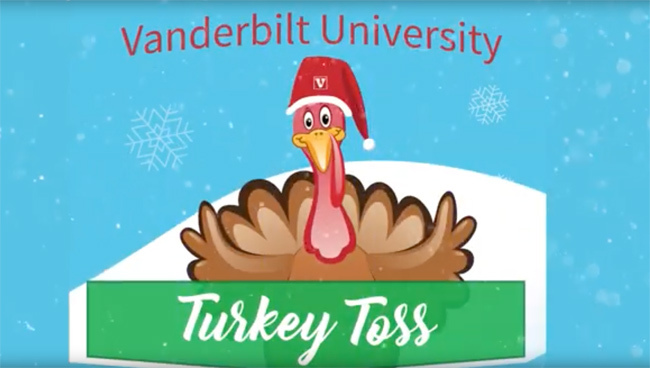 Nov. 26, 2018—Vanderbilt University’s 2018 Turkey Toss is scheduled for Friday, Dec. 14, from 6 a.m. to midnight in the Langford Auditorium Lobby. 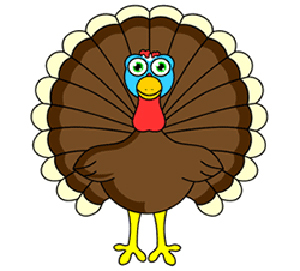 Employees can choose either a free turkey, tofurkey or Vanderbilt apron. 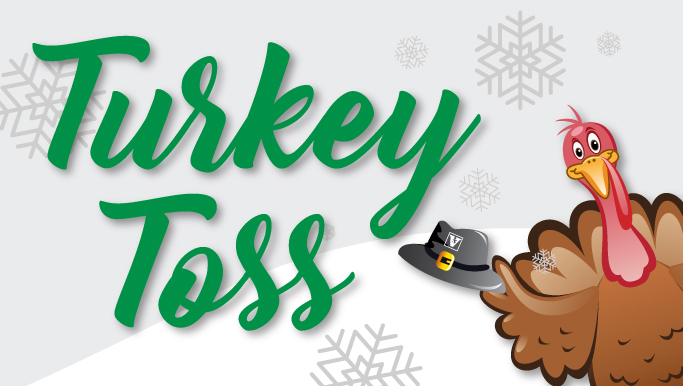 Nov. 26, 2017—Get your free turkey, tofurkey or oven mitt at Vanderbilt University's annual Turkey Toss on Dec. 15 from 6 a.m. to midnight at Langford Auditorium. 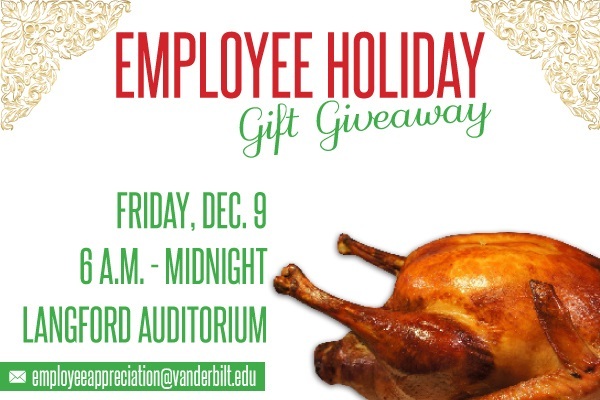 Nov. 11, 2016—Vanderbilt’s 2016 Holiday Gift Giveaway is scheduled for Friday, Dec. 9, at Langford Auditorium. 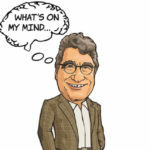 Grab a turkey, tofurkey or Vanderbilt oven mitt! 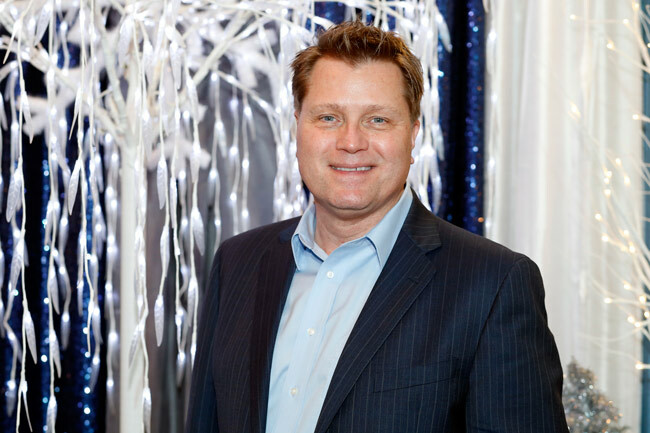 Dec. 21, 2015—Vanderbilt’s 2015 Holiday Gift Giveaway was held Friday, Dec. 18, at Langford Auditorium and at Vanderbilt Health One Hundred Oaks. Despite the cold, employees came out by the thousands to pick up their gifts. Dec. 19, 2014—Chancellor Nicholas S. Zeppos and other university and Medical Center administrators greeted staff and distributed gifts at the Holiday Gift Giveaway Dec. 19. 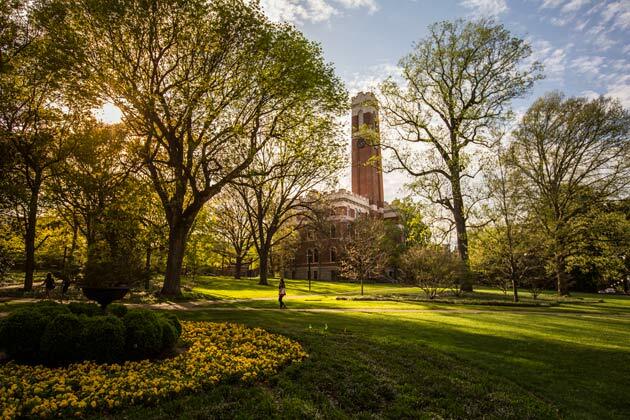 Dec. 5, 2014—Vanderbilt’s 2014 Holiday Gift Giveaway is scheduled for Friday, Dec. 19. 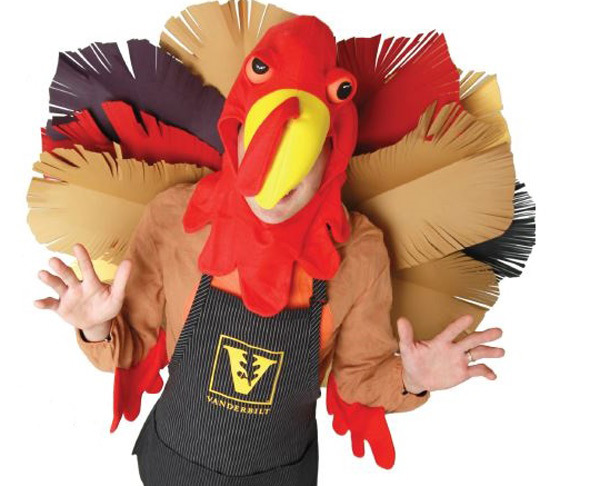 Employees can choose a free Vanderbilt apron, turkey or tofurkey. Dec. 5, 2013—Vanderbilt’s 2013 Holiday Gift Giveaway is scheduled for Friday, Dec. 13. 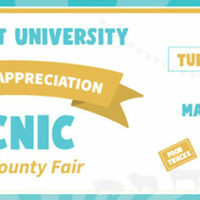 A free turkey, tofurkey or Vanderbilt apron will be available for staff and faculty members who present a Vanderbilt ID.